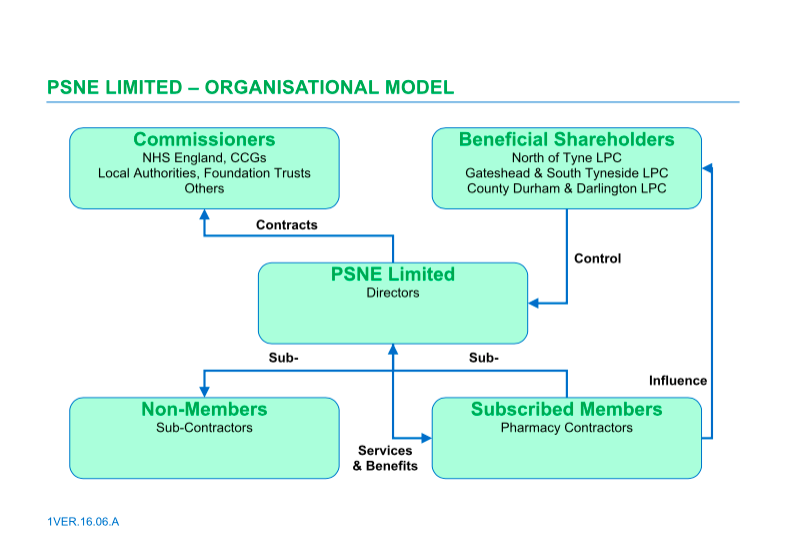 Gateshead & South Tyneside LPC, North of Tyne LPC and Co. Durham and Darlington LPC have been working together to explore the formation of a provider company which could be used to tender for commissioned services. The LPC's wrote to all their contractors explaining the process that was to be followed and seeking approval for the LPC to begin the exploration of this option. The three LPC's decided that it would be advantageous to work together and are now in a position to share the finalised company documentation, outline business case and a FAQ document. ​Contractors are now asked to review these documents (which can all be download below) and vote to give the LPC's the approval to proceed. We will be holding a contractor meeting on the 29th June at the Quality Hotel in East Boldon where we will present the case in person as well as answer any questions. We would like to encourage as many contractors as possible to attend. ​If you can not attend the meeting but would like to ask a question or make any comments please click here to contact us. Location: Quality Hotel, East Boldon. Find out more and ask questions at the Provider Company Meeting. Book your place below. Further Information will be published below shortly. Make sure you subscribe to our mailing list of follow us on twitter / Facebook to ensure you receive notification of further information as it becomes available. The vote for this has now ended. can be read about by clicking here.